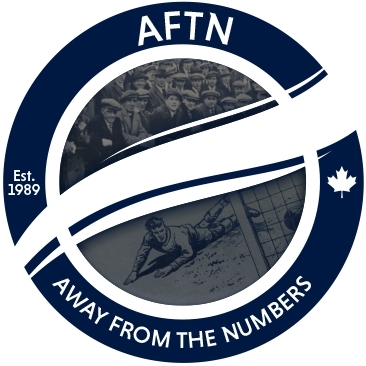 The AFTN Soccer Show (aka “There’s Still Time”) is a weekly soccer discussion show centered around Vancouver Whitecaps, MLS, and the world of football. Established in 2013, the show features roundtable chat about the week’s big talking points, interviews with the headline makers from the local and national game, a humorous take on the latest happenings and even some soccer-related music thrown in. 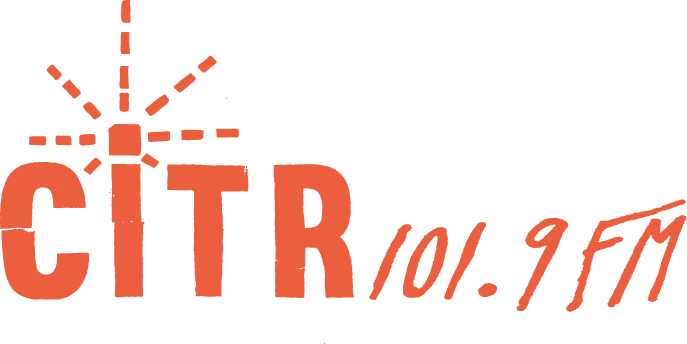 If you’re a fan of the beautiful game, the AFTN Soccer Show should be a must-listen for all the latest news and chat.